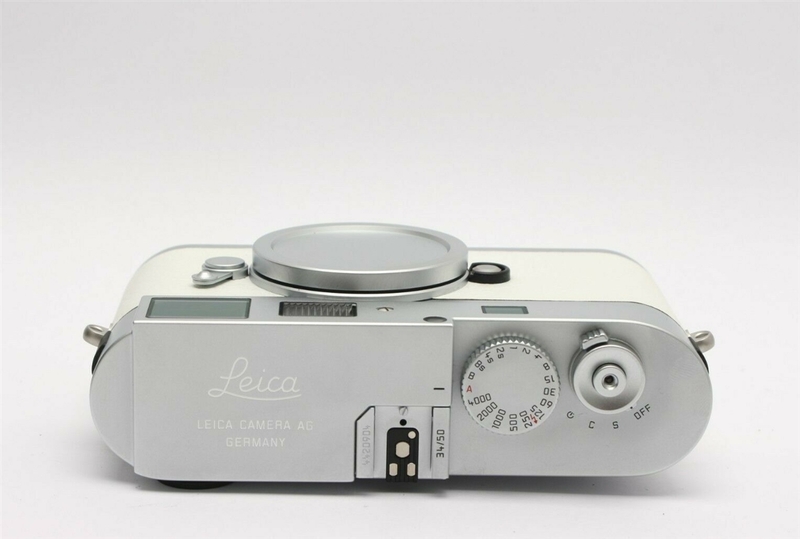 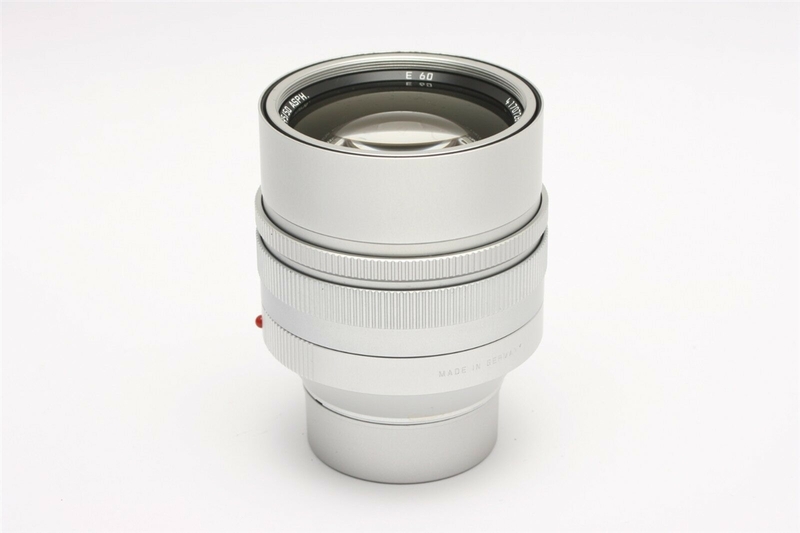 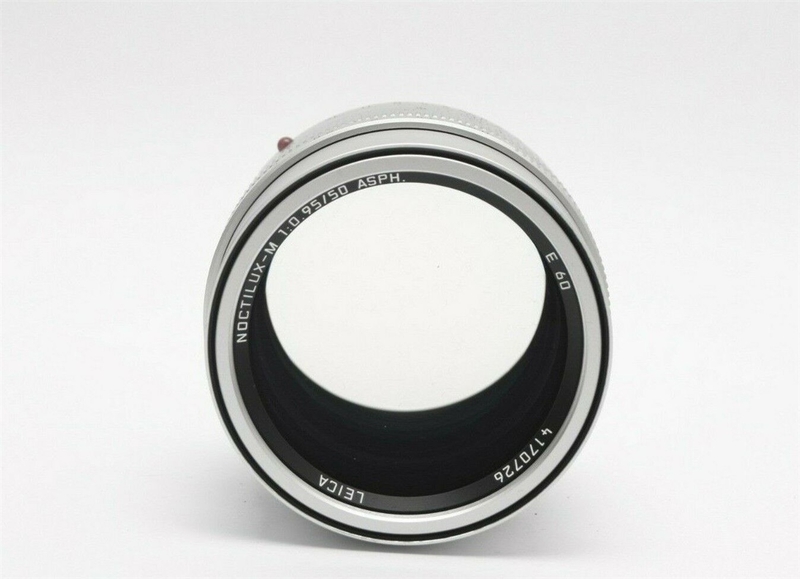 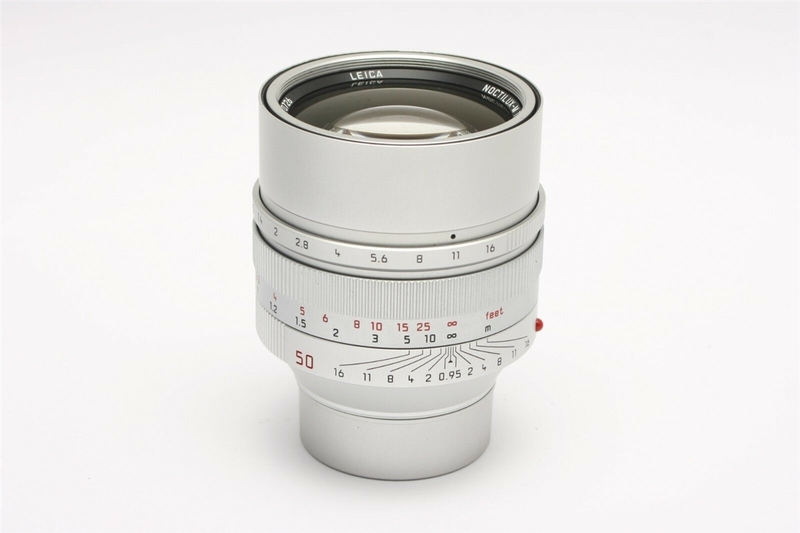 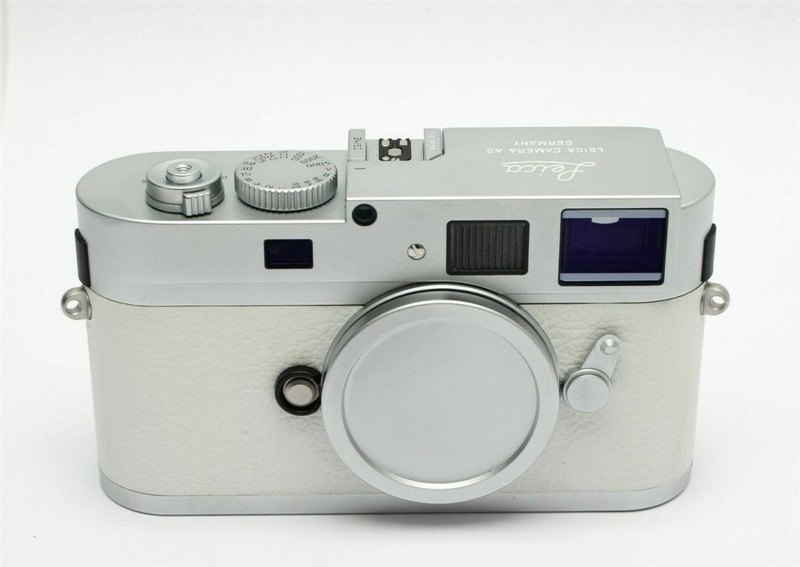 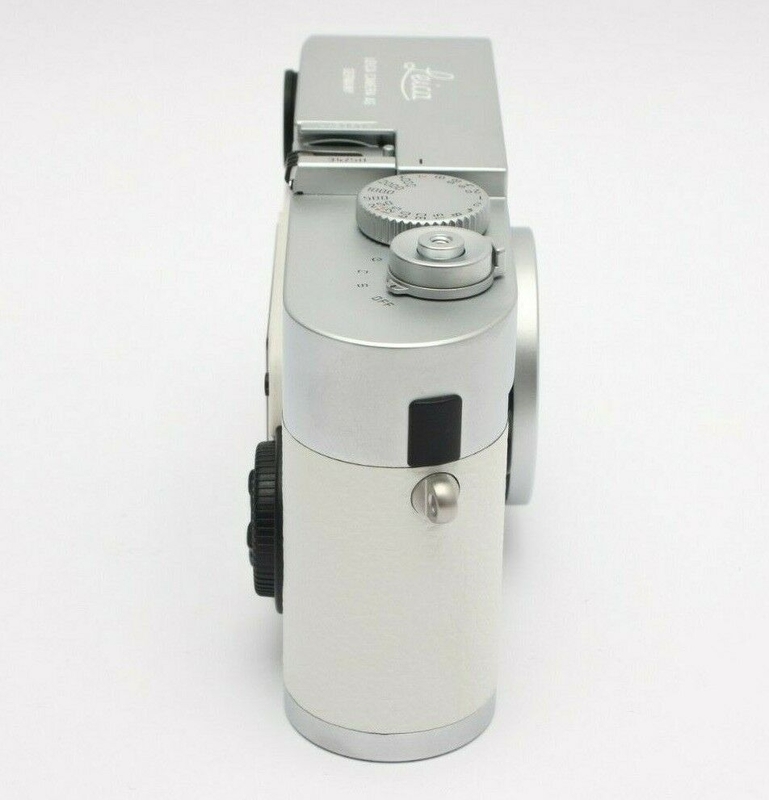 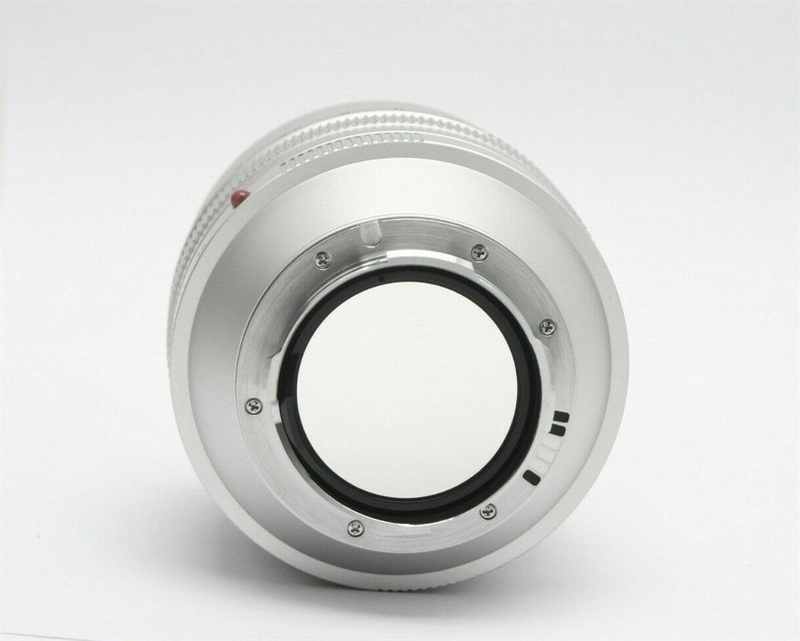 This listing is for a Leica M9-P white camera set with Leica 50mm f0.95 Noctilux-M silver lens in 10- condition. 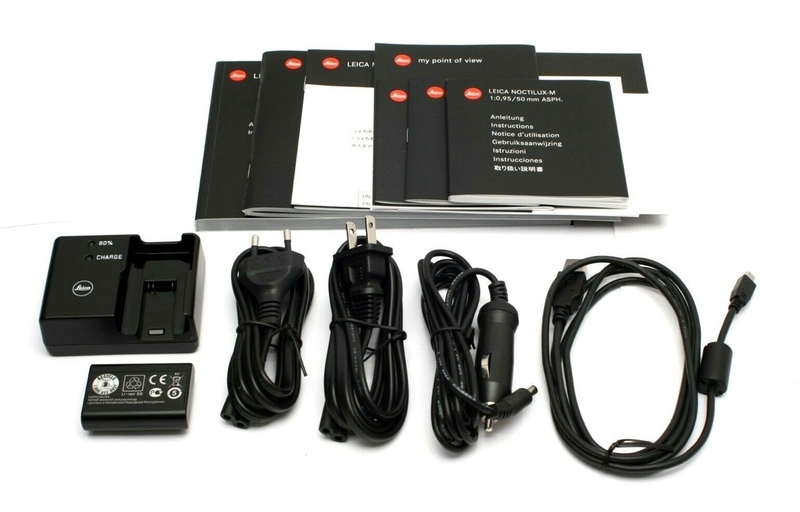 This is set #34 of only 50 sets made worldwide. 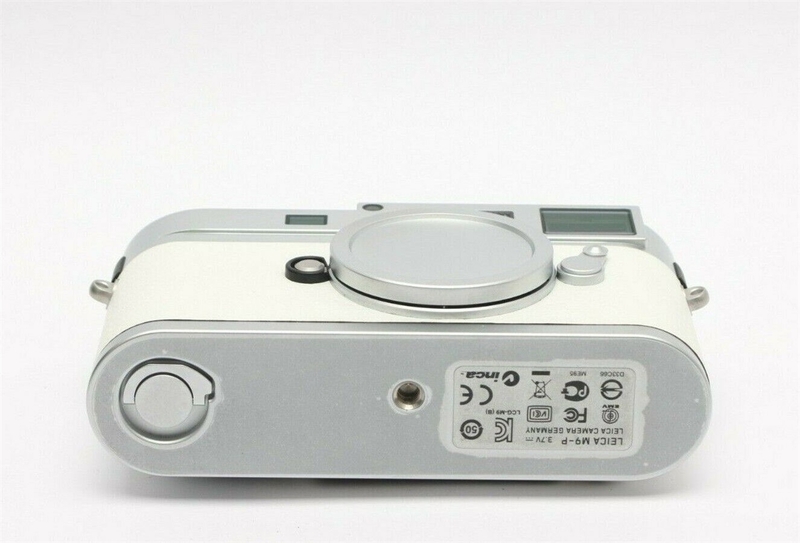 The camera works properly and show no signs of wear. 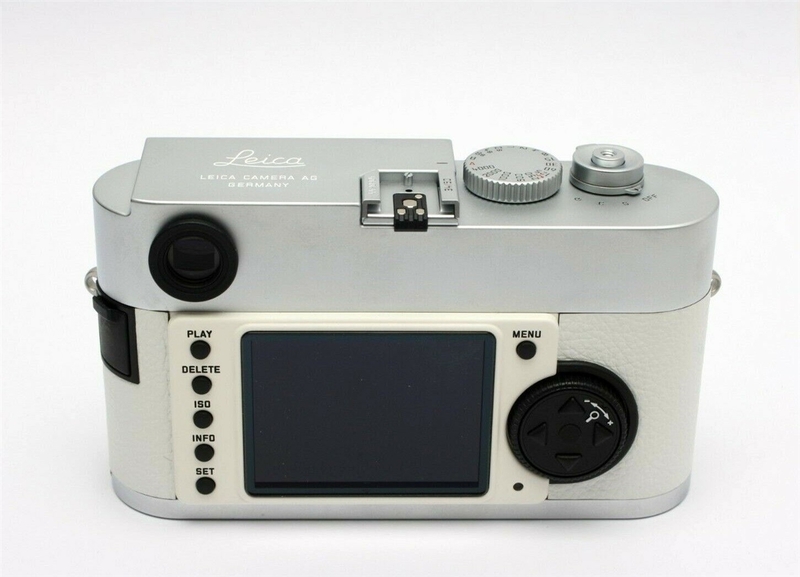 The sensor was replaced recently by Leica. 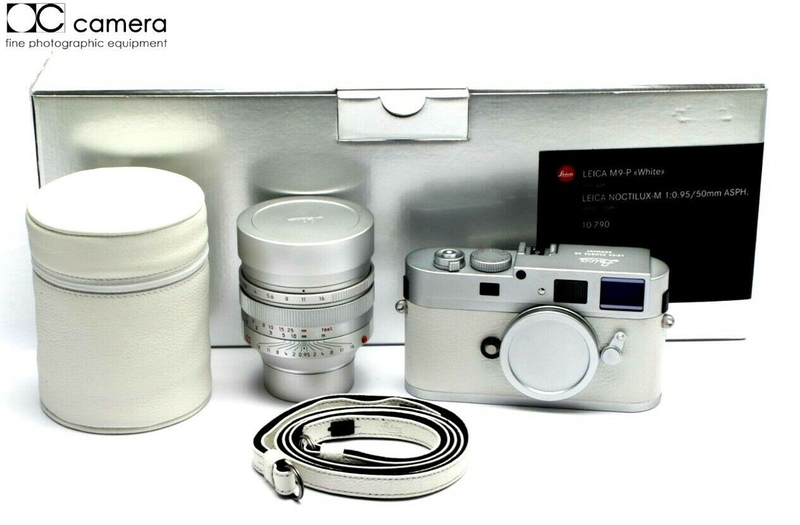 The set comes with the box, instructions, guarantee cards, test certificates, certificate of authenticity, charger, AC cords, battery, USB cable, body cap, lens caps, white lens case, and white strap.